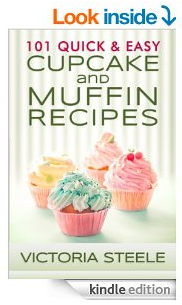 Amazon is offering a FREE Kindle download of 101 Quick & Easy Cupcake and Muffin Recipes right now. Cupcakes are just the thing to add a festive touch to your next party. Simple or elaborate, they’re colorful and tasty desserts that are just the right size to take in hand for casual entertaining. Whether you decorate them with a quick layer of frosting or adorn each with custom flowers and artistic touches, your cupcake desserts will be the hit of your next get together. 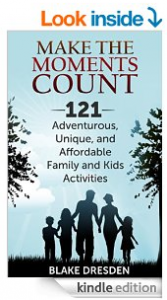 Amazon is offering a FREE Kindle download of Make the Moments Count right now. Boredom set in? Itching to do some new and exciting activities with your kids? Are you finding activities you want to do are too expensive? Want to learn about REALISTIC ways to keep costs down by living resourcefully? We’ve brought our ‘A’ game on this one folks! Amazon is offering a FREE Kindle download of The Guacamole Cookbook right now. Guacamole has become a household favorite sauce for dipping, desserts, and entree accompaniments. The healthful discovery of avocado’s super-food powers has turned guacamole into a Super-Dip. 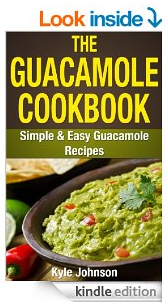 In The Guacamole Cookbook, you will discover over 35 recipes for easy and simple guacamole from easy concoctions to exotic recipes from around the world. 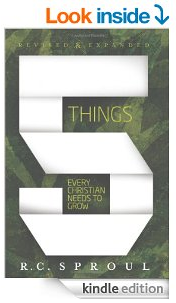 Amazon is offering a FREE Kindle download of Five Things Every Christian Needs to Grow right now, regularly $12. 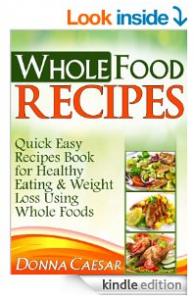 Amazon is offering a FREE Kindle download of Whole Food Recipes right now. All the heart healthy recipes in the cookbook are quick and easy to prepare while still being delicious and feature healthy natural foods prepared with smart cooking methods to make the food tasty and yet low in fat to help you lose weight naturally. Processed foods have many preservatives and additives that can have an adverse effect on our health, so going back to foods straight from nature can be beneficial for weight loss and general well being. 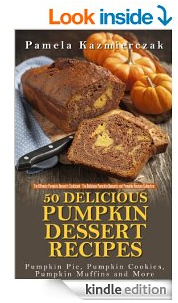 Amazon is offering a FREE Kindle download of 50 Delicious Pumpkin Dessert Recipes right now. This cookbook has a little bit of everything when it comes to pumpkin desserts. Enjoy the delicious taste of pumpkin in a variety of desserts. 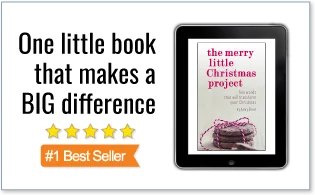 You will find recipes for Pumpkin Pie, Pumpkin Cookies, Pumpkin Muffins and More – a variety of different pumpkin desserts to enjoy for holidays, parties, as well as anytime! 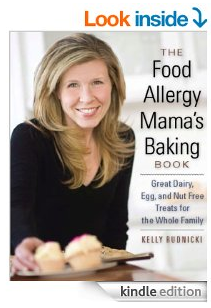 Amazon is offering a FREE Kindle download of The Food Allergy Mama’s Baking Book right now, regularly $19.95! The Food Allergy Mama’s Baking Book is a one-stop guide to delicious, everyday baked goods free of dairy, eggs, and nuts — the most common food allergens. It offers timeless, foolproof recipes that are easy to prepare even for kitchen novices. 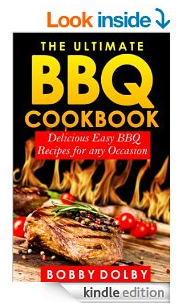 Amazon is offering a FREE Kindle download of The Ultimate BBQ Cookbook right now. BBQ cooking creates unique and delicious flavors through food. The taste of slow cooked food is amazing and is really quite easy to create. The Ultimate BBQ Cookbook covers everything from beef, pork, chicken, seafood and vegetables. You’re going to love these recipes which really can be used for any occasions.